The unstoppable hunger for ‘Alternate’ was demonstrated on the infamous ‘Identification Music Group’ Facebook page, with hundreds of members requesting the track ID. Fans can satisfy their house cravings by tuning in every Friday to hear Parkinson on London’s longest running house music station, Select FM. Celebrating his new monthly residency at the iconic XOYO for DUSK’s Sunday parties, Josh looks ahead to a strong summer festival run, making his return to We Are FSTVL and El Dorado Festival. 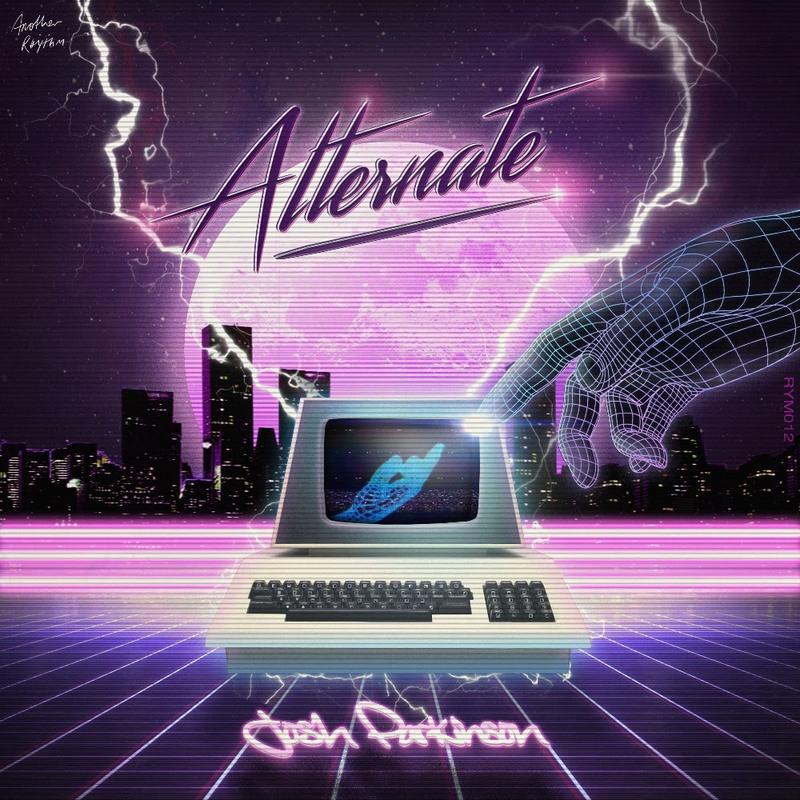 With a hefty house discography under his belt, Josh Parkinson is shaping up to be a staple in the electronic scene, as his supreme production capabilities continue to flourish. Stay up to date with all of Josh Parkinson’s social channels for news on upcoming music, tour dates and much more.